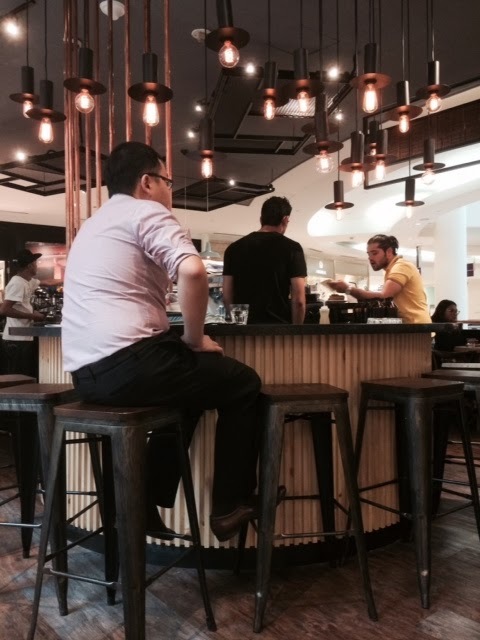 Move over Starbucks KLCC, there's a new cafe in town! Been eyeing to check out Eight Ounce Coffee Suria KLCC's outlet since it's opening late last year. 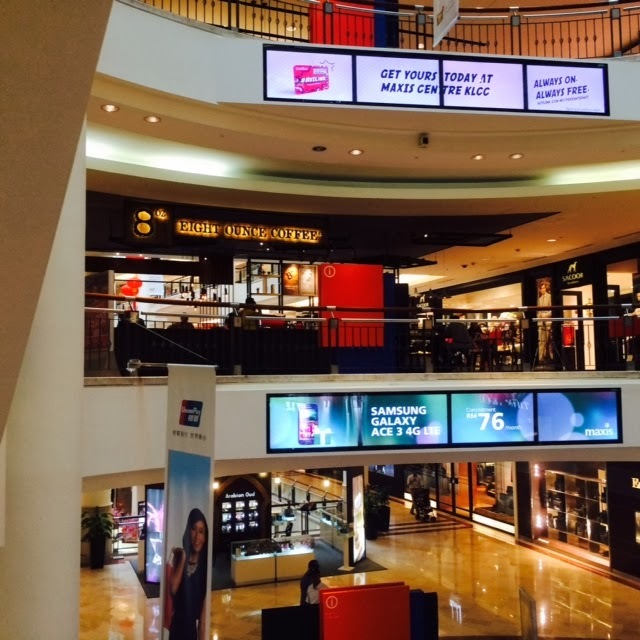 Their first outlet is in The Gardens Midvalley which made its debut in November. 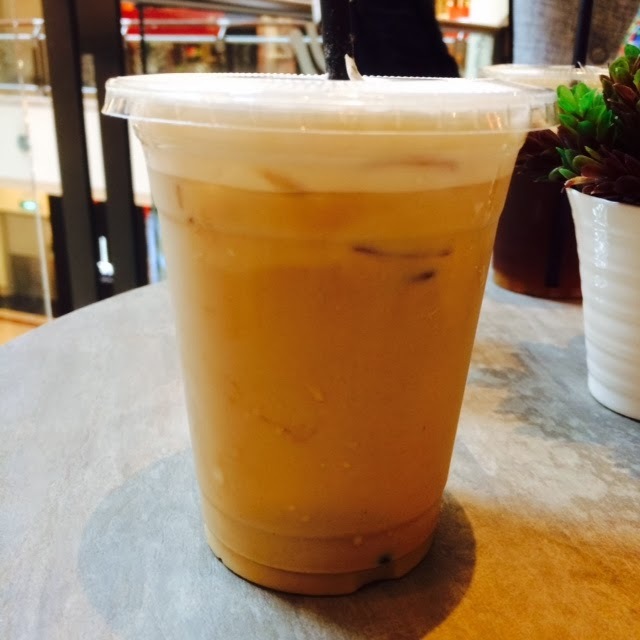 Eight Ounce Coffee is located on the 1st floor of Suria KLCC, same side as Starbucks and Coffee Bean. 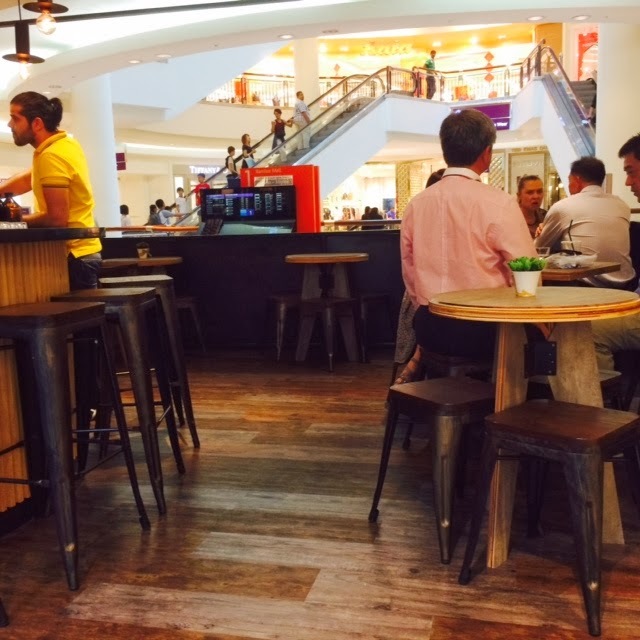 So now there's a new addition for a great lepak place at KLCC. I'm very much attracted to its simple decor. At first I thought it's some posh coffee place, until I stepped info the cafe and was welcomed by their friendly staff. It's a great place for some "ME" time or meeting with business clients. 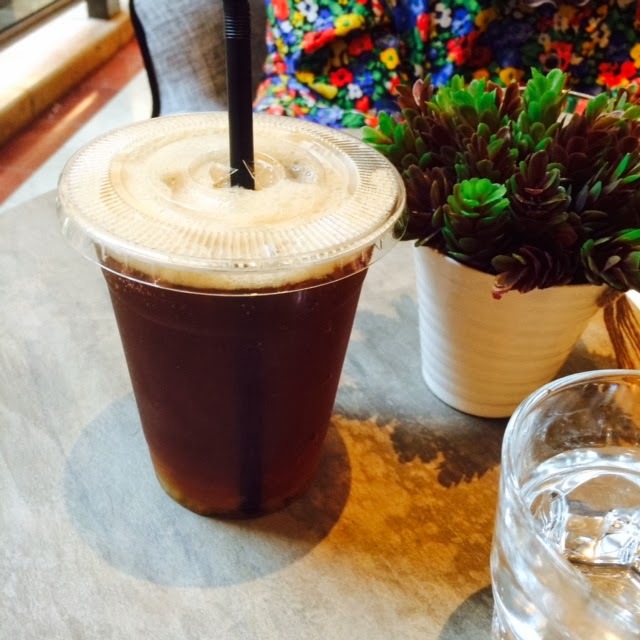 You'll able to find your favourite hot/iced coffee and tea drinks. 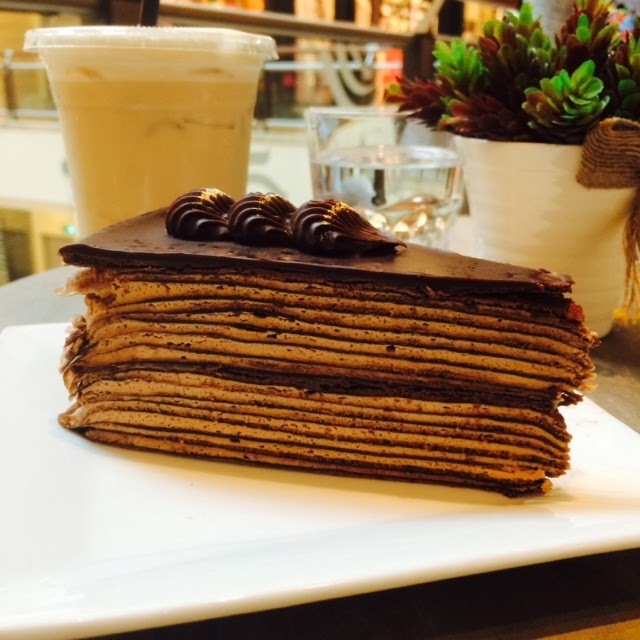 As for the desert, there are crepe and and gourmet cakes. 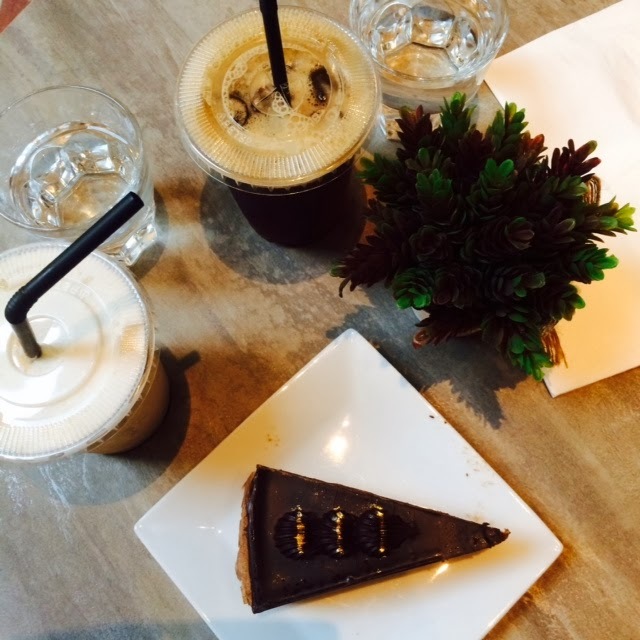 I just wish they had more dessert options, as I was just stuck with crepe and other cakes. A small slice of cake would cost around RM14/15, slightly pricey but hey, since it's "gourmet cake" who's complaining right? I applaud their staff for being attentive and friendly. They try their best to interact with you without being overly-friendly. Kudos!